yeah that looks like a bug. 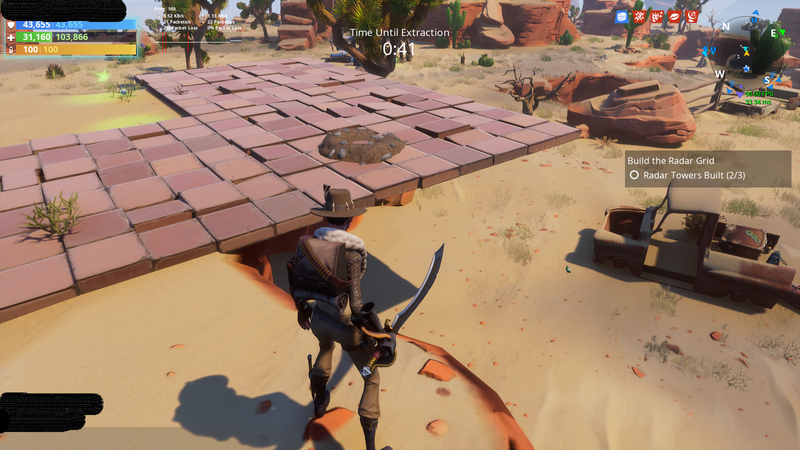 Its not a bug its the x marks the spot side quest. You pickaxe the pile of dirt until you get a chest.